Meet David Hieatt, the entrepreneur on a mission to stop you washing your jeans, get a small Welsh town making again, and inspire a change in the way we do business. “When I was 16, I borrowed £500 from my dad and within six months I’d lost it. I was selling sports clothing on market stalls in south Wales. But I did learn one thing: I really enjoyed it." And so began David Hieatt’s entrepreneurial career. David went on to become a copywriter for Saatchi & Saatchi, set up Howies outdoor clothing company, sold it, regretted it, then decided to turn a small Welsh town into a beacon for a new way of doing business. Cardigan, where David is based, made jeans for three decades until the company that made jeans for the likes of M&S moved their production to Morocco, leaving the ‘Grand Masters’, as David calls the jeans makers, out of a job, and the town out of an industry. Cardigan, in that sense, is much like many small British towns left reeling after their industries moved out to cheaper and often sunnier climes. 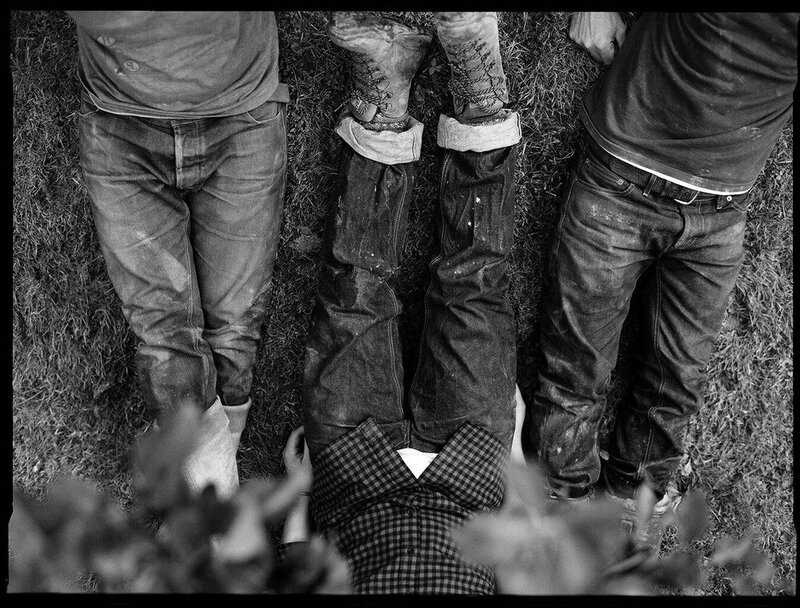 So David and his wife Clare decided to get the town making jeans again and set up Hiut denim, investing in a digital business model that connects this beautiful corner of Wales with customers around the world. There’s lots of innovation in this classic piece of clothing. They add history tags to each pair so you can follow their story, and they actively encourage you not to wash them… much. But it’s not just jeans. David also runs the Do Lectures – a regular gathering of amazing people sharing their stories to inspire action. Sort of an ‘unconference’ around a fire in an old chicken shed. And he’s now exploring how he can develop a start-up school out of it too, an “ideas farm” as he calls it, with a mission over five years to start 200 businesses that make the world a nicer place. Great ideas are like velcro. “Velcro goes in many different directions in order to make a connection. If we are interested in new ideas, so should we.” And he cautions – “some ideas are born ugly”, so trust your gut and don’t accept anything less than remarkable. Want to win a copy of Do Purpose? 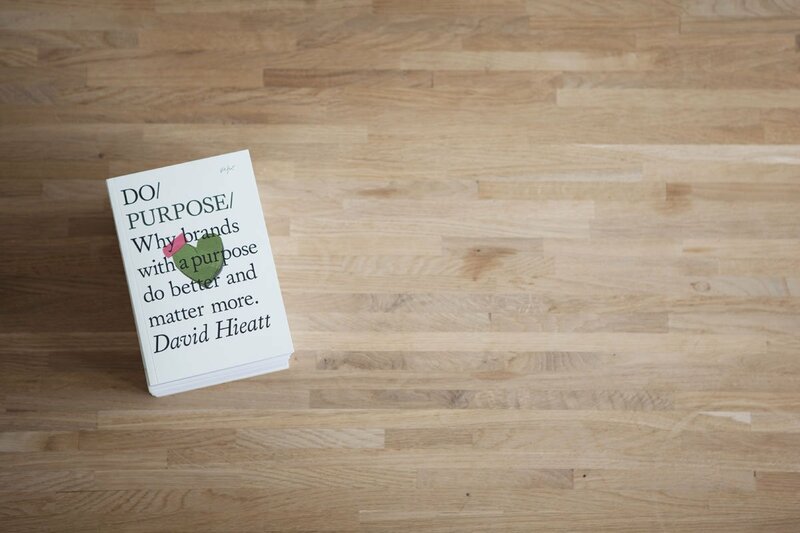 We have five copies to give away, thanks to the lovely Do Book Co.
Tell us what purpose means to you by tweeting us @virginunite and using the hashtag #purpose. We'll be sharing the best responses here next week! 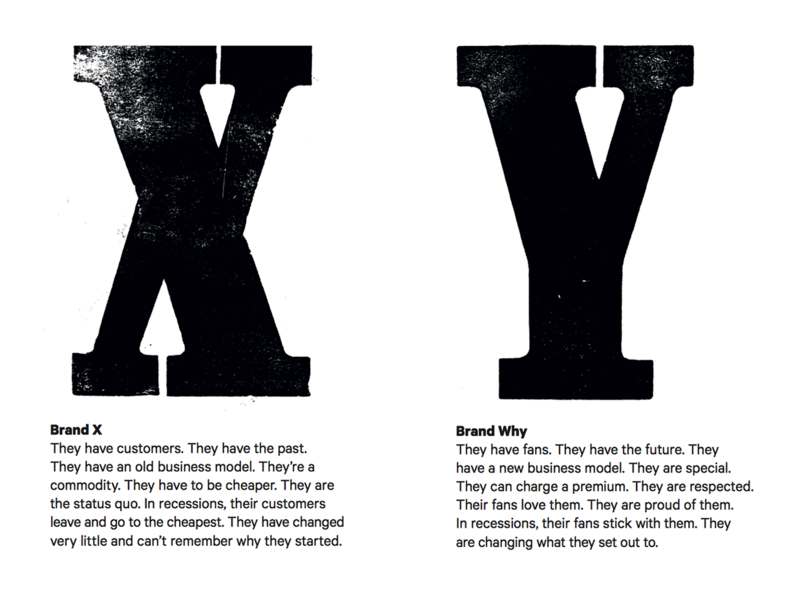 Want to read more about purpose? 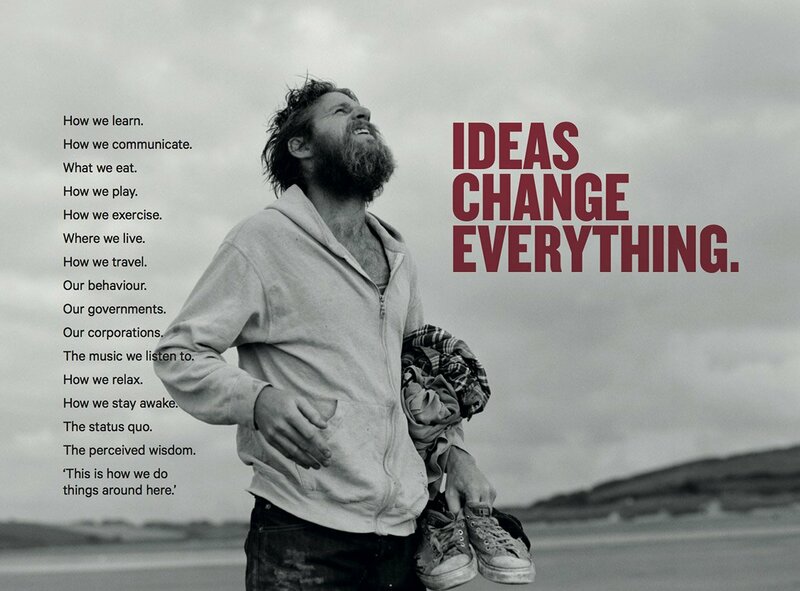 Here's an article about The Purpose Economy by social entrepreneur Aaron Hurst.